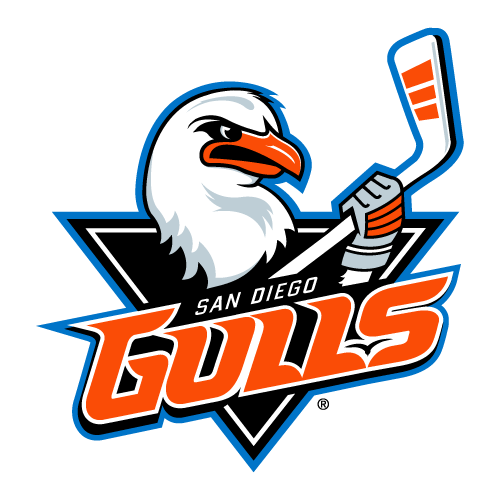 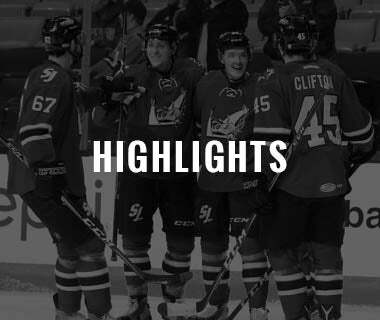 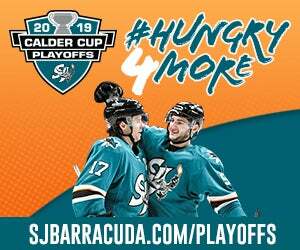 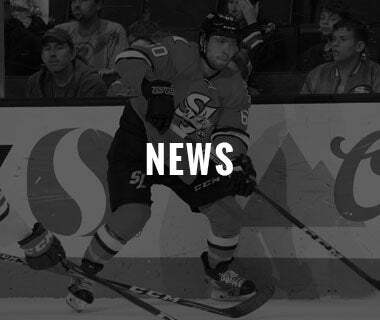 San Jose, Ca - The San Jose Barracuda (@SJBarracuda), proud American Hockey League (@TheAHL) affiliate of the San Jose Sharks (@SanJoseSharks), have announced their Divisional Semifinal schedule against the San Diego Gulls in the 2019 Calder Cup Playoffs. 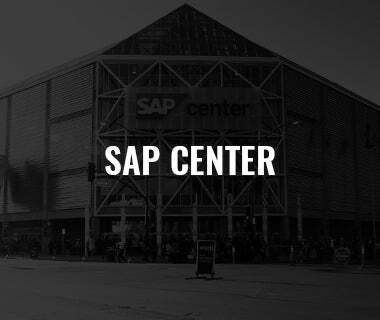 San Jose is the only team in the Pacific Division's four-year history to reach the playoffs in all four years. 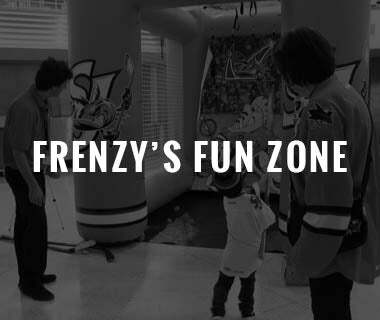 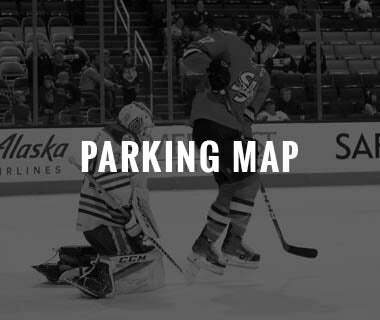 Gm 1) Wednesday, April 17 at SD - 7 p.m.
Gm 2) Thursday, April 18 at SD - 7 p.m.
Gm 3) Monday, April 22 at SJ - 7 p.m.
Gm 4) Wednesday, April 24 at SJ - 7 p.m.
Gm 5) Thursday, April 25 at SJ - 7 p.m.
For more information on the 2019 Calder Cup Playoffs, visit sjbarracuda.com/playoffs. 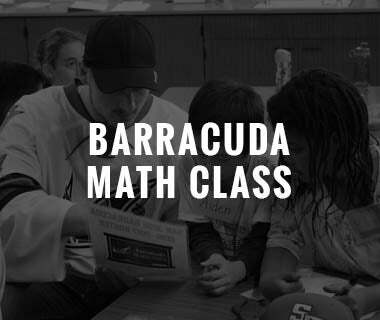 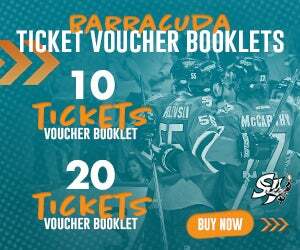 To purchase 2019 Barracuda playoff tickets click HERE or go to the ThreatMetrix Ticket Office at SAP Center. 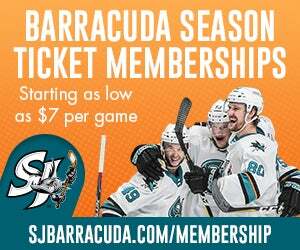 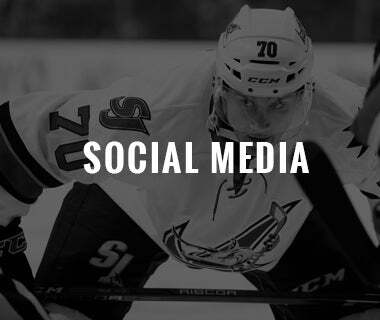 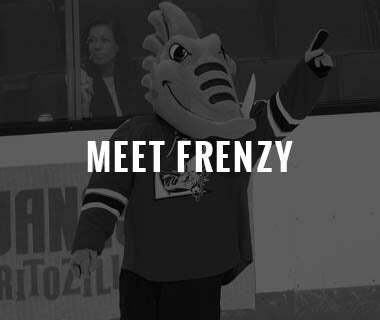 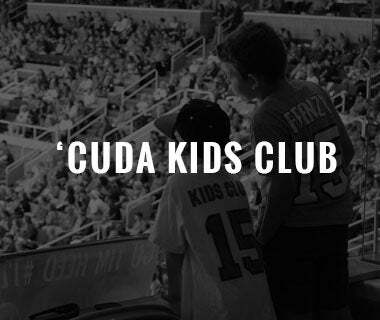 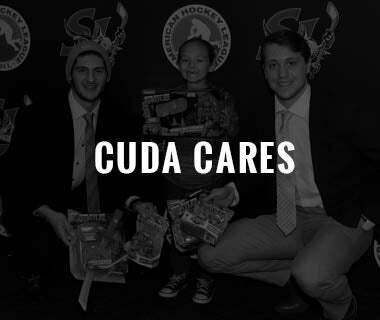 All Barracuda Calder Cup playoff action can be heard on the team's flagship radio station AM 1220 KDOW, the Sharks + SAP Center App and watch at watchtheahl.com.